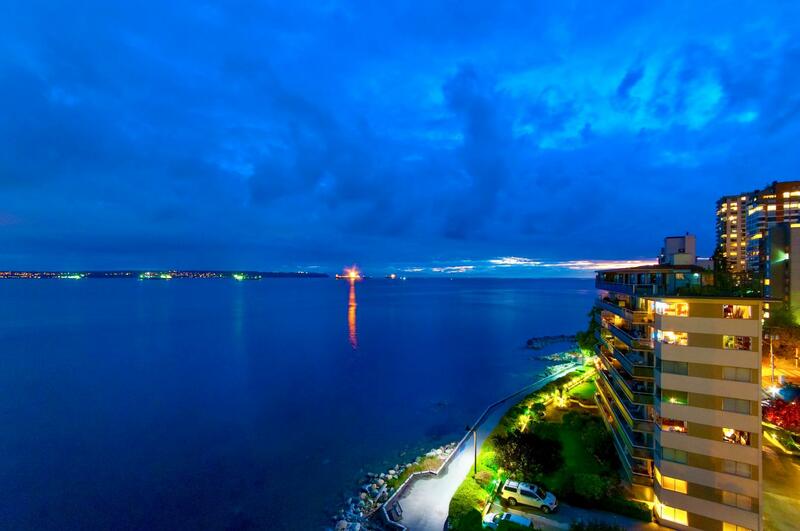 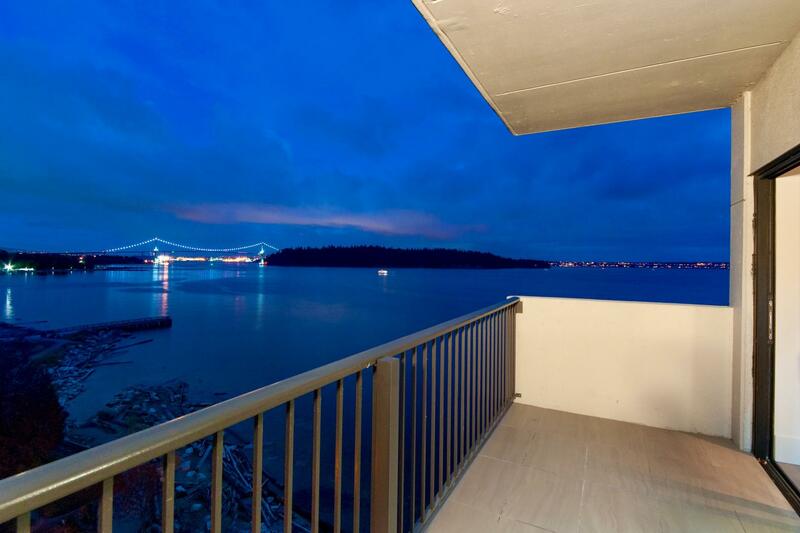 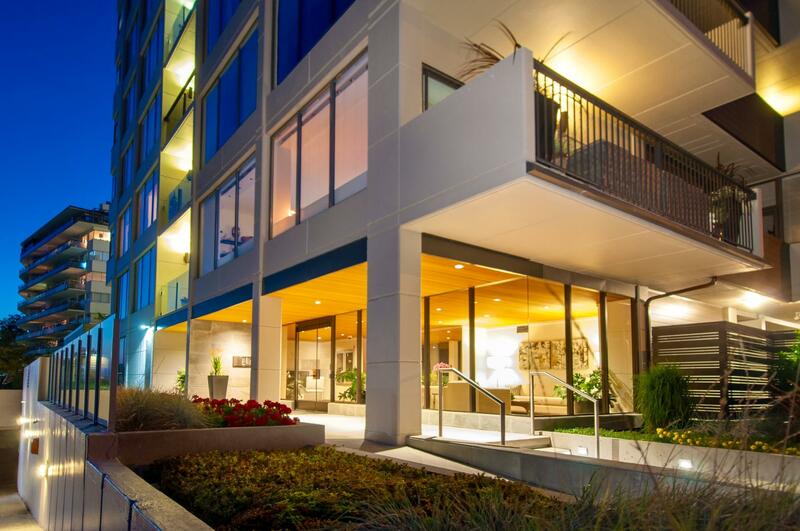 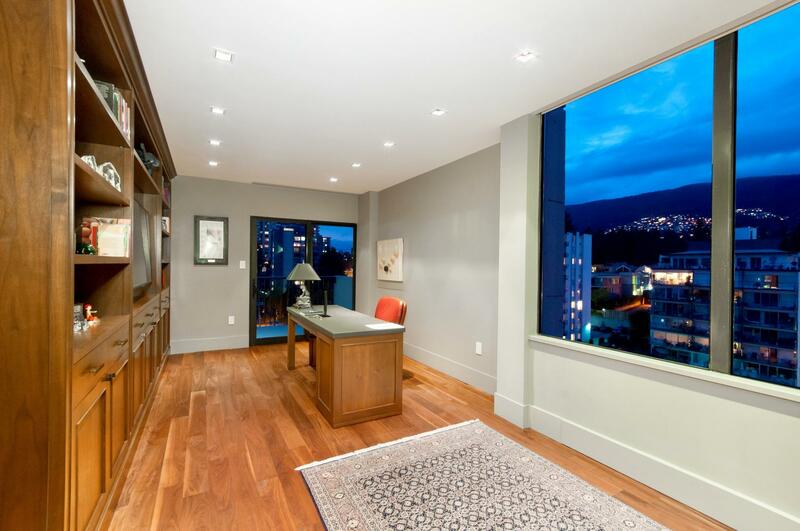 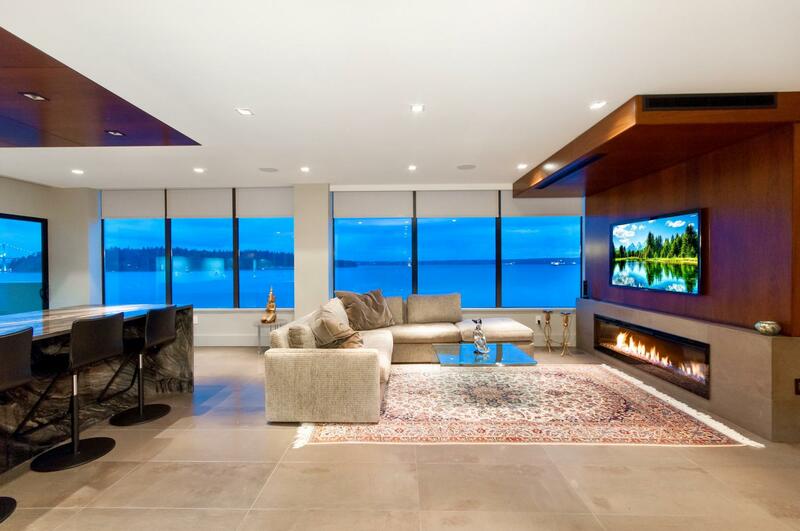 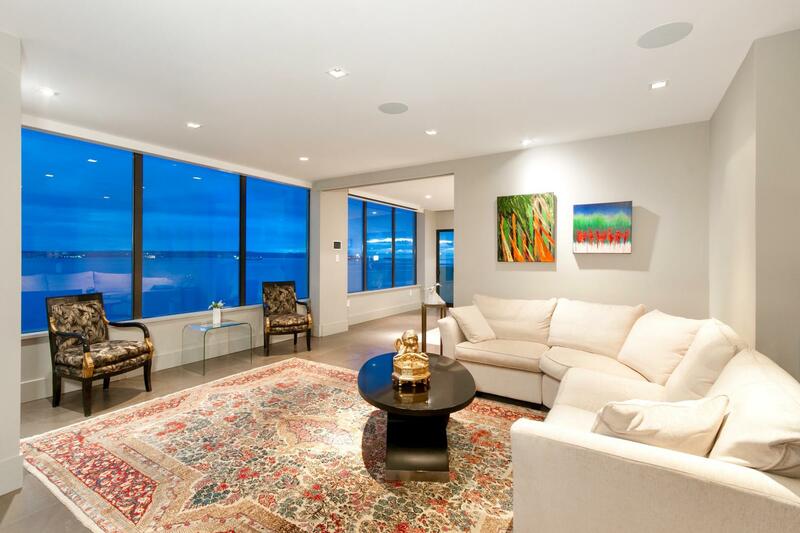 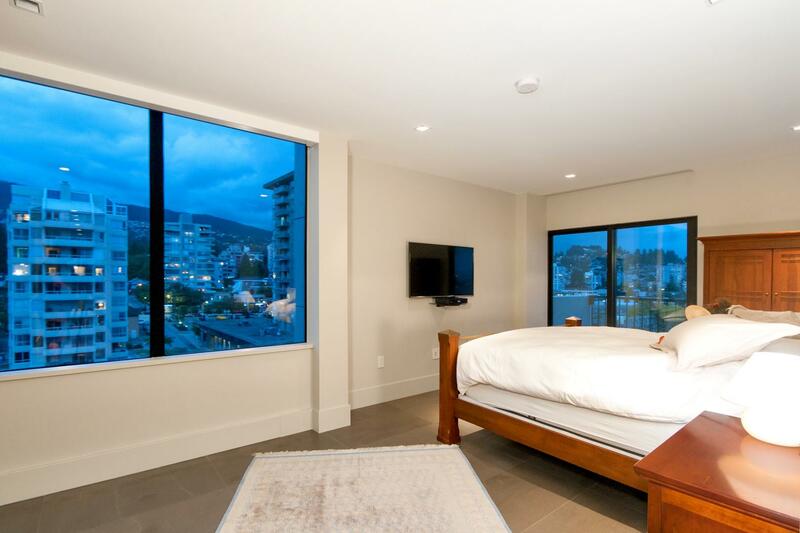 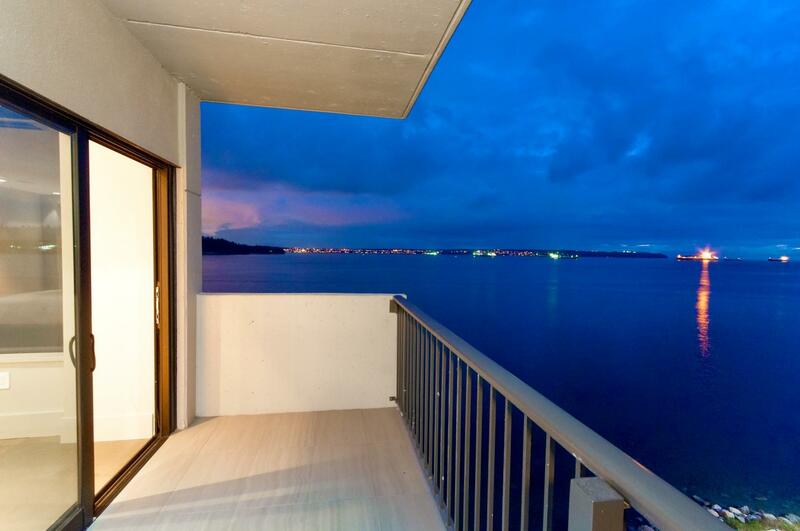 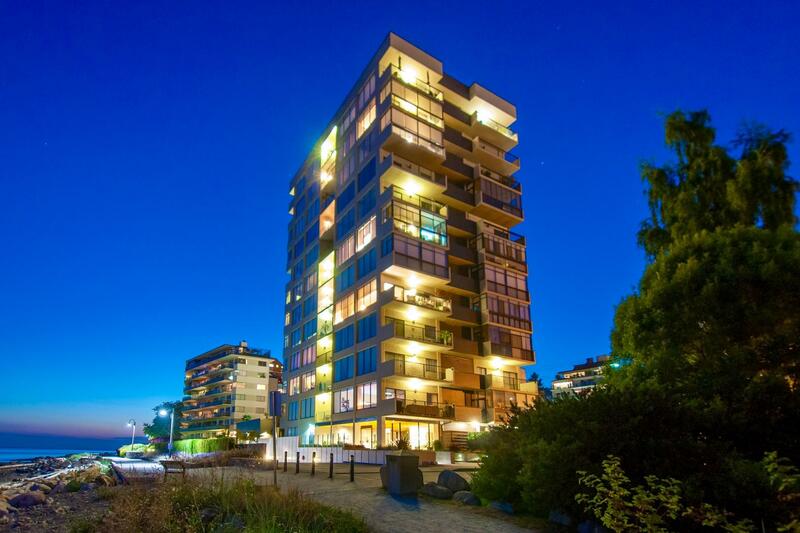 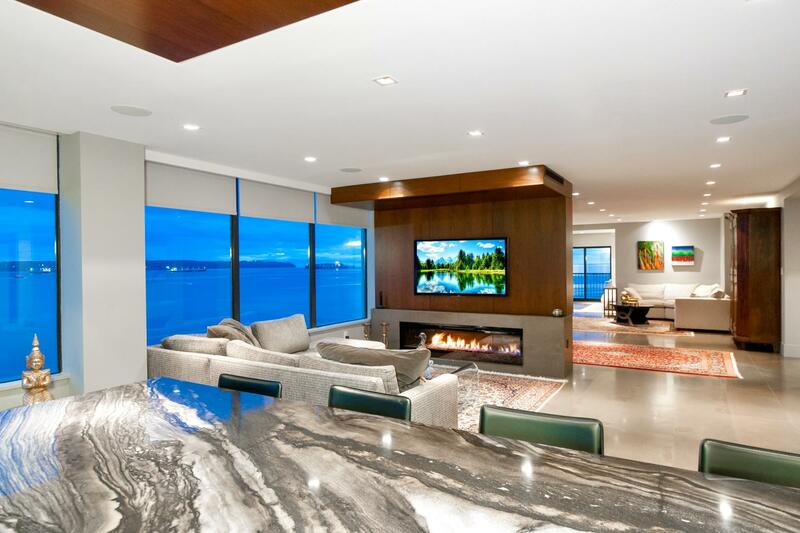 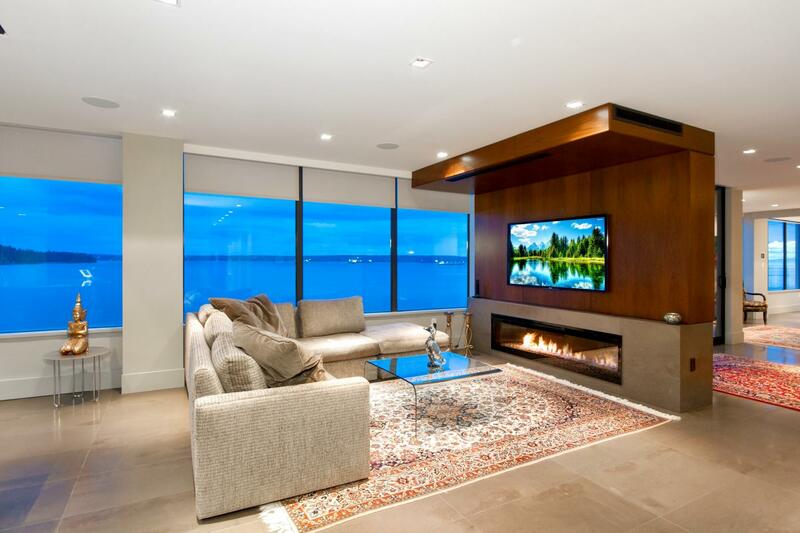 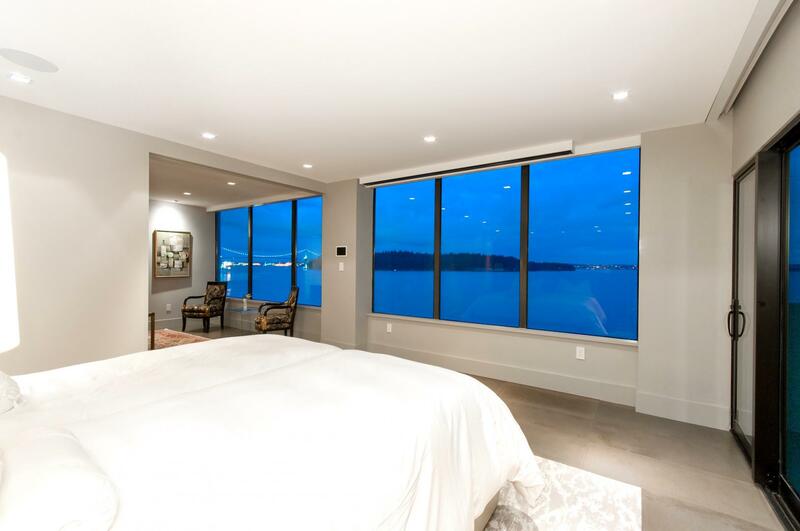 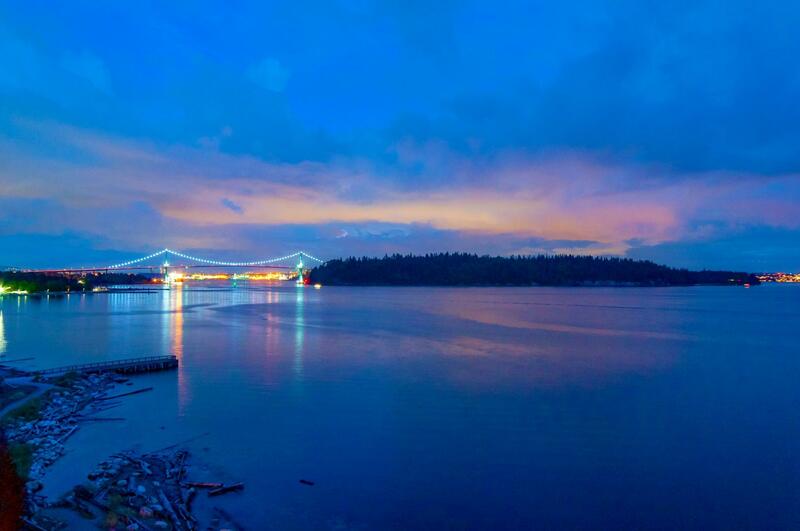 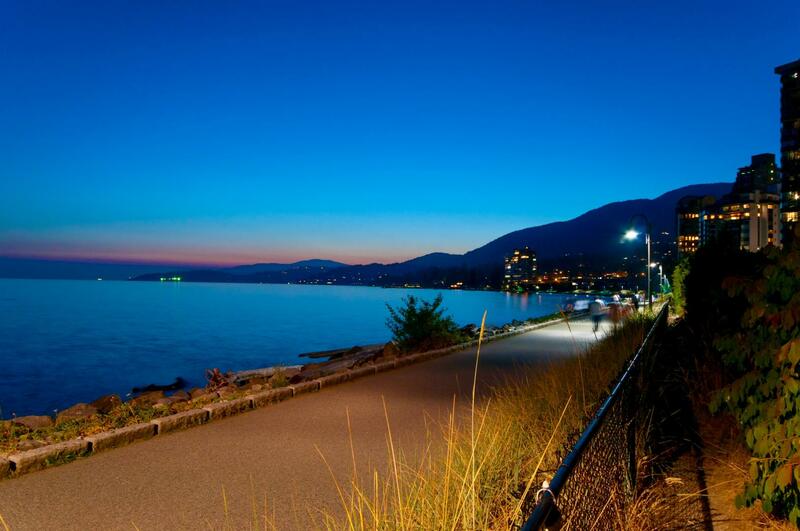 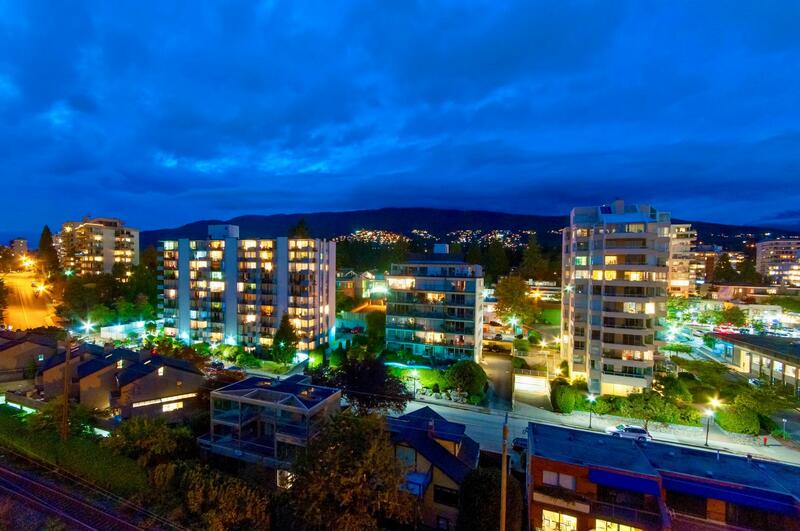 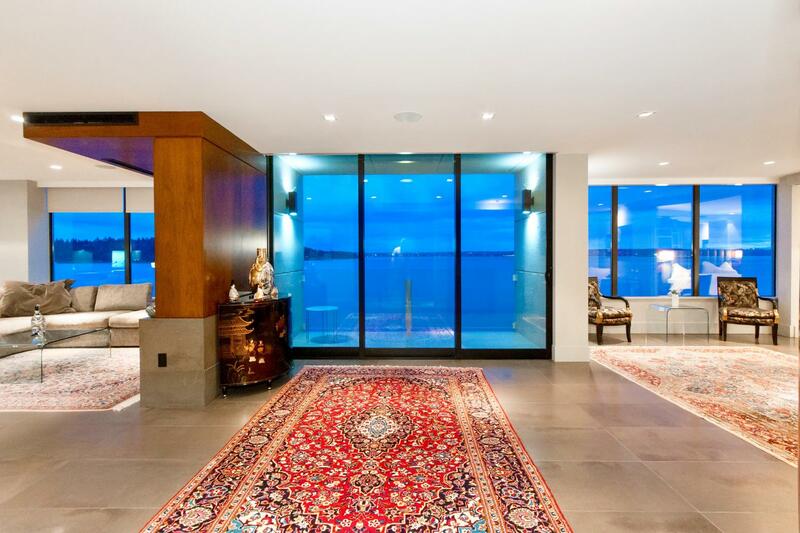 Without a doubt one of the most beautiful waterfront suites in West Vancouver has just sold – 8W at Seawalk Place. 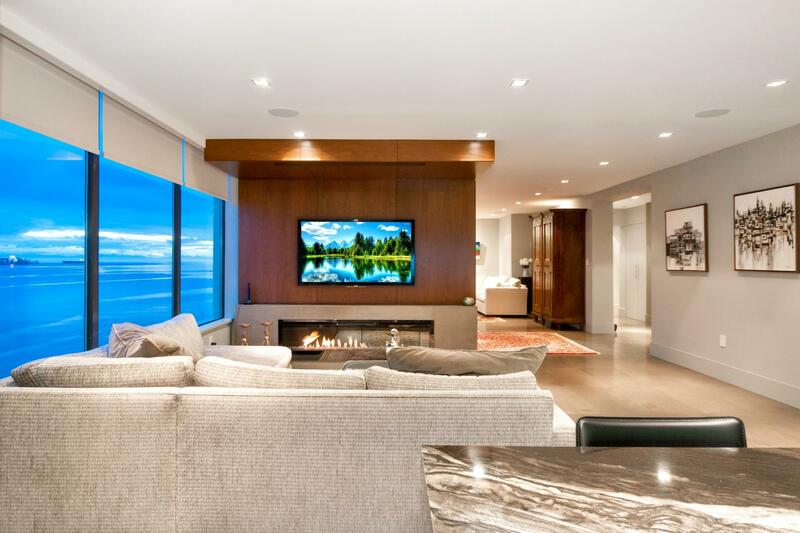 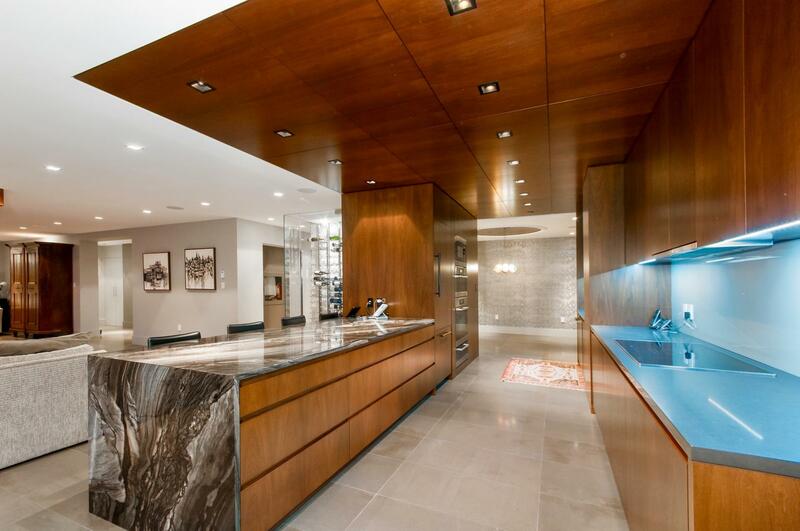 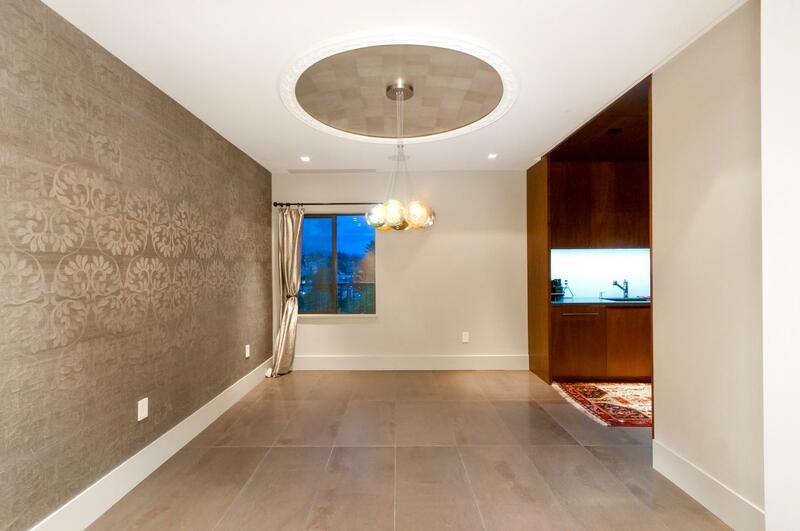 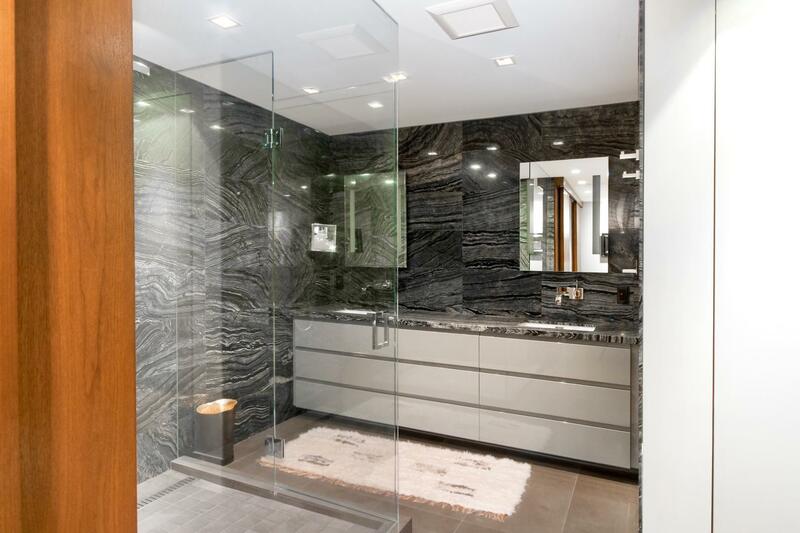 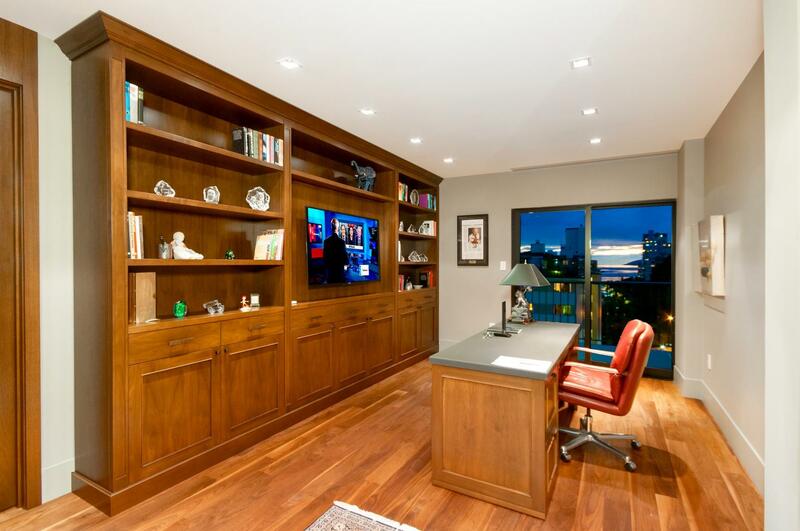 Two suites joined to create one incredible world class living space of 3,044 sq.ft. 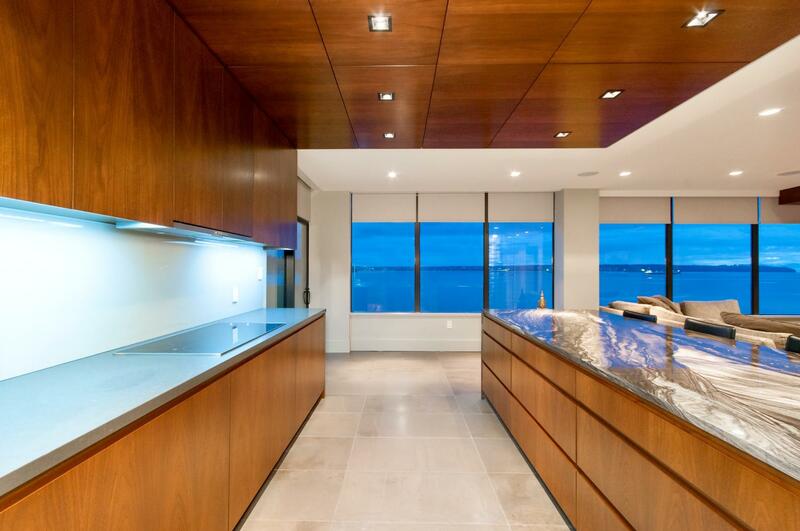 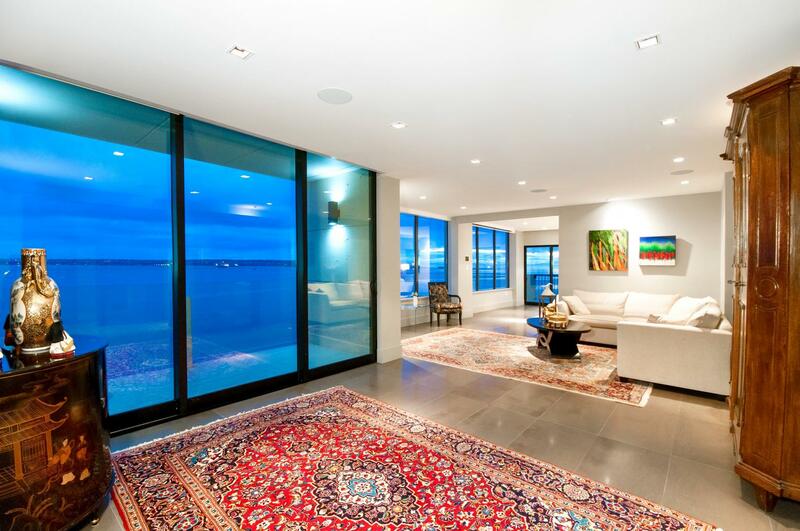 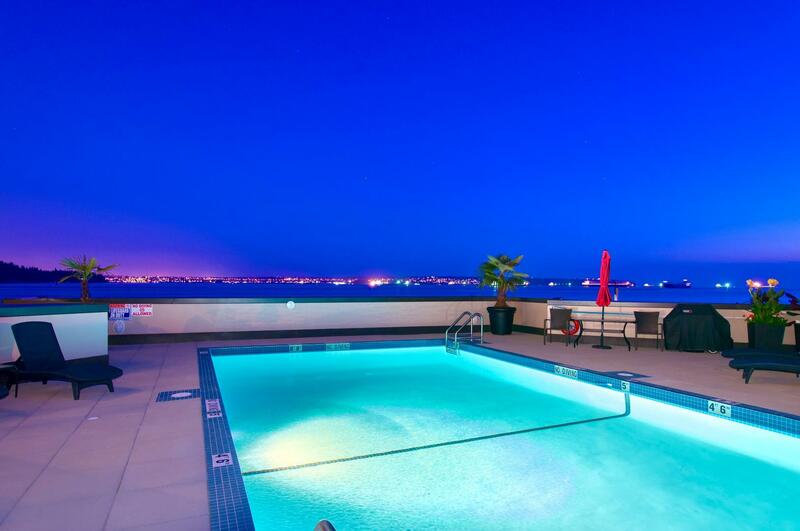 on one level with the most spectacular ocean, city and coastline views you have ever seen! 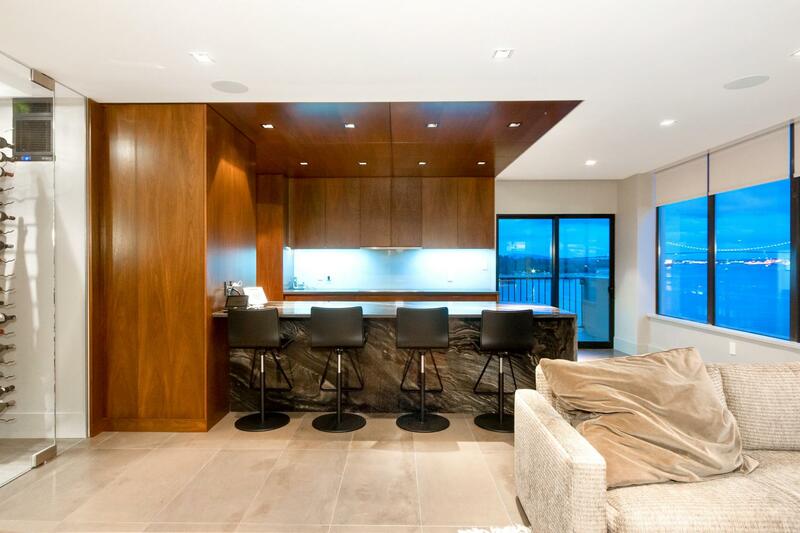 Luxuriously appointed the interior design shows an elegance in design and attention to detail rarely achieved today. 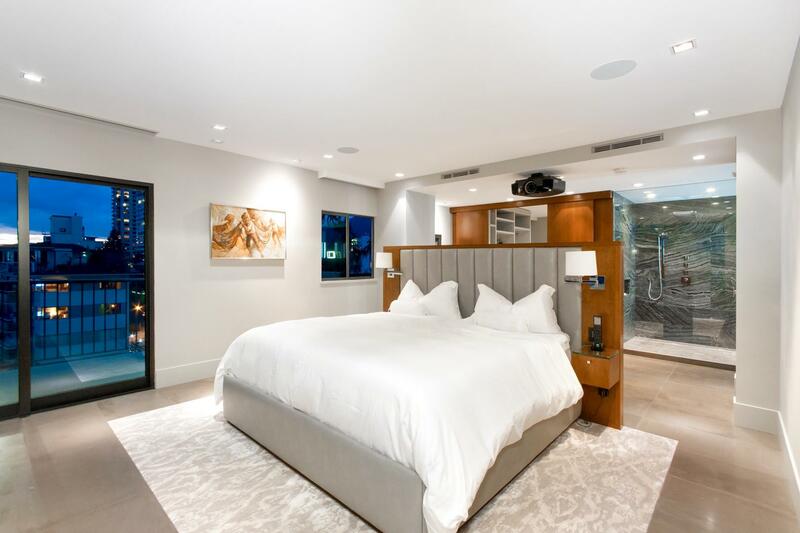 The home offers a very spacious semi open floor with state of the art lighting and sound systems, air conditioning, temperature controlled wine room with materials and fixtures ranging from marble-slab to limestone tiles and wide plank hardwood flooring. 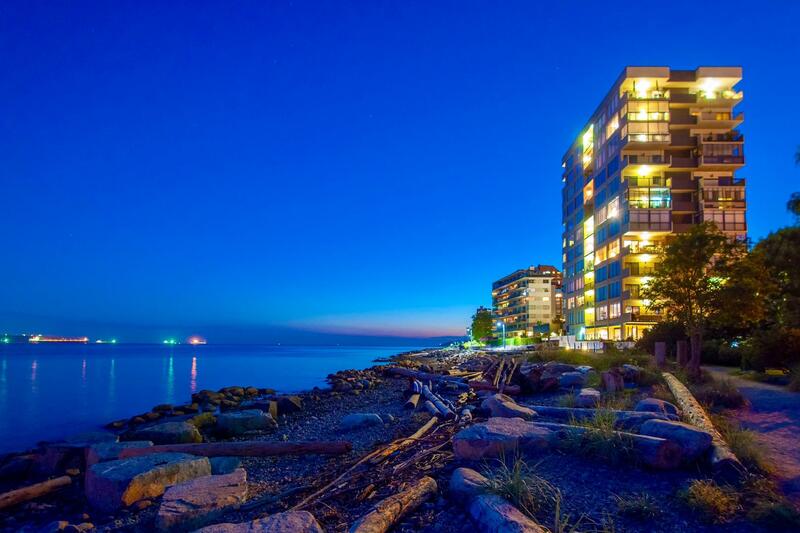 One of only two owner occupied buildings on the waterfront with the train tracks run behind your suite with an exceptional outdoor pool setting, parking for three cars and two storage lockers this is truly a rare offering.